Marketing and branding that establishes your products or services. 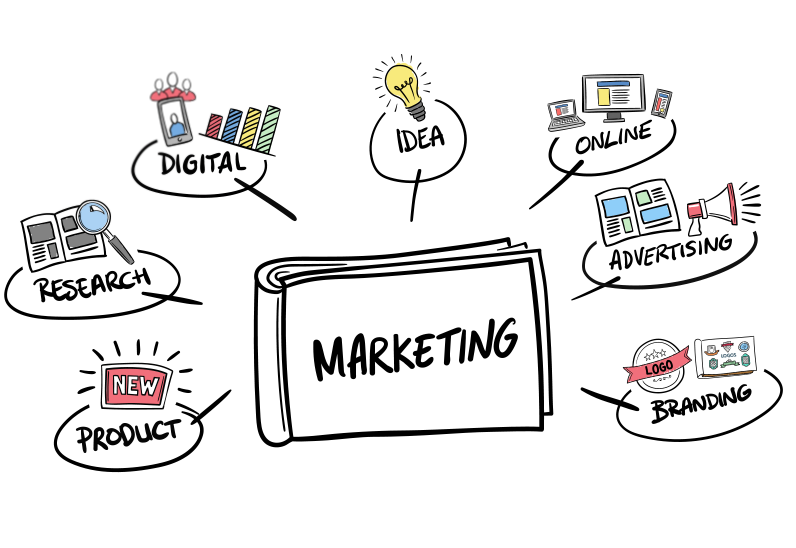 At RCC Digital we make large company marketing available to small and start up businesses as well as not-for-profits. Think you can't afford the best in a class website, digital and social media marketing, logo, business cards, brochures and print ads? We understand what it is to be a small company on a limited marketing budget. We have little overhead and a staff with some of the best talent in the business, so we can afford to offer the best services at a fraction of the cost of a large shop. Our customers usually become friends and our own best marketing is word of mouth. Whatever it is you need, we can do it or figure out how to do it, better than the big boys. Logos, Logos, and More Logos! You only get one chance at a first impression. Does your logo really make an impact and give that first impression about your company that you want people to get? Here are some of the things that you need to consider when having your logo designed. • Is it easy to recognize? • Do the colors represent your company? • Does it convey the right message? • Does it give a clear message? • Does it work in grayscale? • Is it legible in all sizes? • Does it work in reverse? • Does it target your intended audience? To view more logos, CLICK HERE!